I'm soooo glad that tomorrow is Thursday!!! Here's a little preview of what I'm working on this week! Hopefully...it will be done soon. up only what I need for the next day's lesson. all about length ready for ya! that's what is up next in our math series....enVision math anyone??? Also.....I KNOW you Kansas and Missouri teachers are out there. Leave me your email if you want to meet up! up for lunch and want to do it again but the more the merrier!!! soooooooooo why don't you just admit it?!?!? teachers and be encouraged and inspired by YOU! You know I will be there!!!! We do EnVisions! 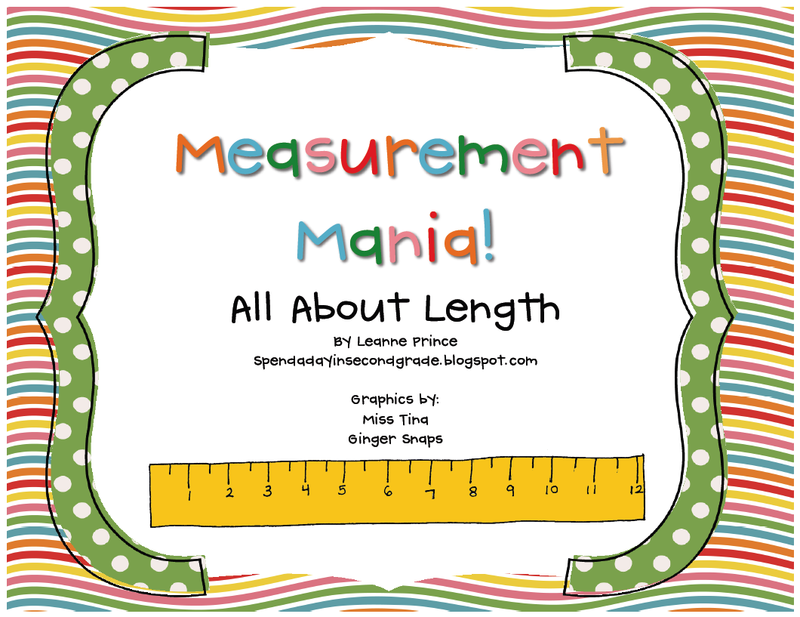 We'll keep our eyes peeled for your measurement unit, we're a little behind, which is turning out to be a good thing!! Looks adorable! 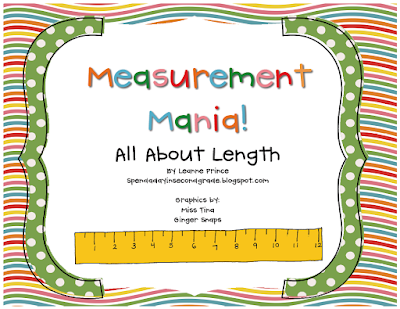 This is our first year using Envision...it's growing on me little by little :) I wish it had more of our standards for measurement, it does a lot of nonstandard stuff which is 1st grade and my kids looked at me when I was talking about it like, seriously? Looking forward to seeing your measurement unit :) Definitely PLEASE do one on capacity :) Please :) It's hard to find capacity stuff! P.S. I'm a Kansas teacher! Glad I found your blog. I a new follower. Thanks for the freebie. we are on measurement as well. Please visit my blog when you have a minute secondissosweet.blogspot.com.